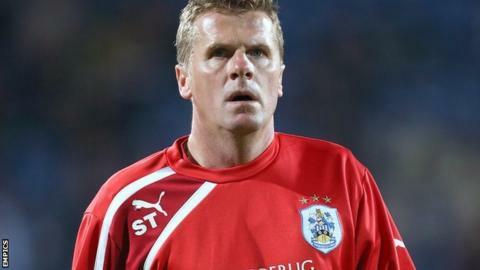 Huddersfield first-team coach Steve Taylor and head of performance Darren Robinson have both left the Championship club. The duo joined alongside manager Mark Robins in February 2013. Town are also looking for a new goalkeeping coach after Paul Crichton left last week. "Steve and Darren have both done terrific jobs in their time here, but we now need to move on," Robins told the club website.